Bob Barker Returns For 'The Price Is Right' April Fools! Who wouldn't love the guy who beat up Adam Sandler on Happy Gilmore? 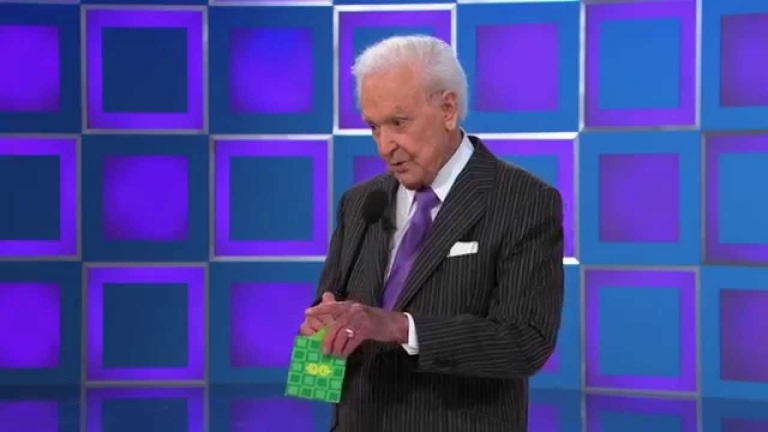 Bob Barker, the The Price Is Right host from 1972 to 2007 returned for it's April Fools show.